Specifications: Our Event Program will be 5½”W x 8½”H with ½” margins. 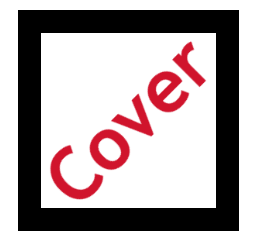 Your back outside cover, full-color ad must be at least 300dpi and should be 5½” x 8½” unless you would like your color ad to run to the edge of the program cover. In that case, you should allow for a ⅛” bleed and submit your ad in a finished size of 5¾” x 8¾”. Your outside back color cover ad may be in either portrait or landscape orientation. Submissions may be in .pdf, .jpg, .tif, or .png formats. MS Word or MS Publisher submissions are also acceptable.